Factors such as every day wear and tear and bad weather conditions can take a toll on the aesthetic appeal of your house and driveway. Keeping the house clean and in order does not only take hard work but a lot of time as well. Fortunately, modern-day inventions, such as pressure washers, can help cut down the time needed to help your outdoor look clean and grime-free. Finding it difficult to work with a pressure washer? 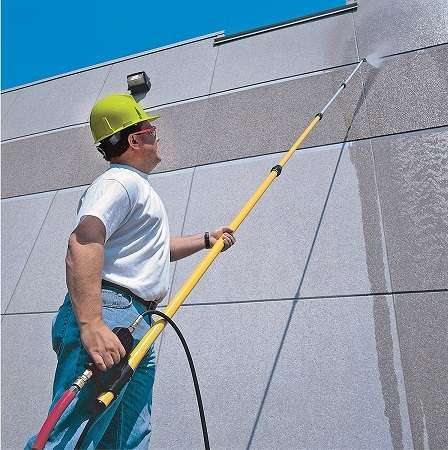 The machine’s performance can be enhanced if combined with a pressure washer wand. A wand makes it easier for you to clean every nook and cranny. When using a pressure washer alone, movements can be delayed and irregular, wasting pressurized water and air. 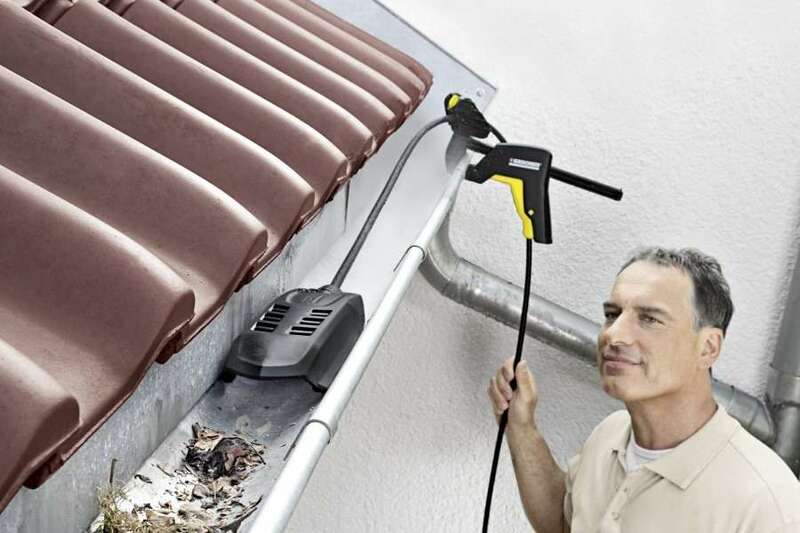 No Need for a Ladder: With a pressure washer extension wand, you need not worry about using a ladder or an elevated work platform for reaching spots. This enables homeowners to retain their balance and reduces the risk of falls whilst using a high-pressure machine. 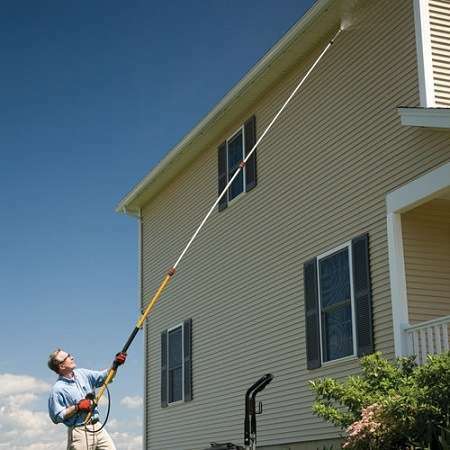 Cleans Gutters from the Ground: Apart from using second storey windows and surfaces, a high-pressure wand can also be used for cleaning gutters from the ground. 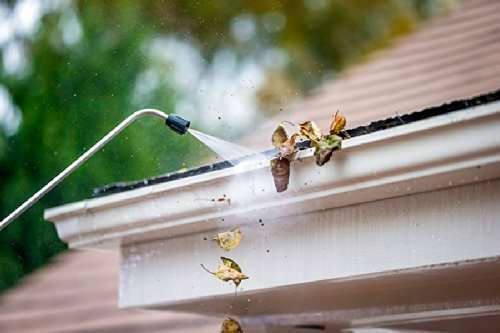 While you may have to invest in a hook style attachment, it is definitely worth the investment and makes it easier to clean gutters in a breeze. The Right Grade: There is no point in investing in the wrong pressure wand. After all, why would you need a professional-grade wand for an inexpensive consumer-grade power washer? The Right Tip: When investing in a pressure washer wand, don’t forget to pay attention to the tip. You can choose from a quick-connector or an adjustable nozzle. A quick connector will make it easier for you to switch spray patterns frequently whereas an adjustable nozzle will make it easier for you to adjust the spray. Aluminum Telescoping Extension Wands are typically used for professional and commercial purposes. These wands are heavier and sturdier than their fiberglass options and tend to be more expensive as well. These wands can be used with hot water power washers. Most professionals use aluminum wands with support belts to help support its weight. Fiberglass Extension Wands are among the most affordable options out there. The instruments are lightweight and easy to use. However on the downside, fiberglass wands can only be used with cold water and may not be able to withstand high temperatures. You will find these instruments flex a lot when fully extended so be careful. If you are using a fiberglass extension wand for the first time, test it in a secure area. Use the wand at intervals to prevent it from knocking things down, especially if you are standing on an elevated surface. While some pressure wands are telescoping, others require you to attach them together. 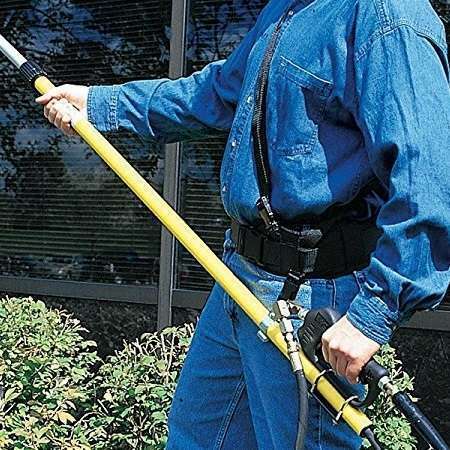 This makes it possible for you to clean hard to reach spots, whereas, the telescoping type is best suited for both residential and professional use. What Is A Support Belt? Wondering what a support belt is and why you would need one? These belts capture some of the weight and torque of the extension wand, causing water to shoot out at an alarmingly high pressure. These support belts may also feature attached pockets that allow you to have better control on the pressure washer wand. Fix the pressure wand in the guide until it is at a desirable distance from the surface. Don’t forget to test it first! Make sure the wand stays fixed by tightening the clamps. Why Should I Use A Washer Wand Roller Guide? While pressure washers are great for cleaning a variety of outdoor surfaces, a major concern is you can damage certain surfaces due to intense pressure levels. Using a wand roller guide keeps the instrument at a certain distance from the cleaning surface, preventing damage. 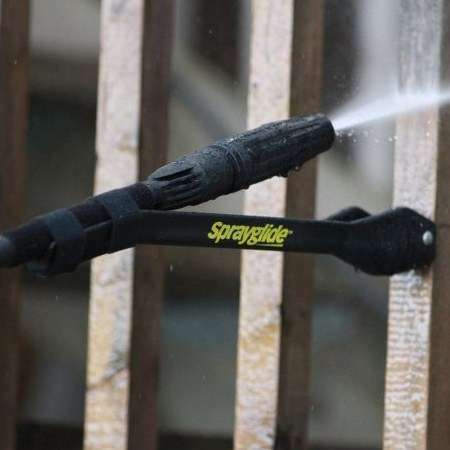 Telescoping wands are among the most popular pressure washer wands out there. While most wands extend about 2 to 3 feet so you need not bend over, these spectacular wands can reach up to 18 feet, allowing you to clean hard-to-reach spots without any difficulties. 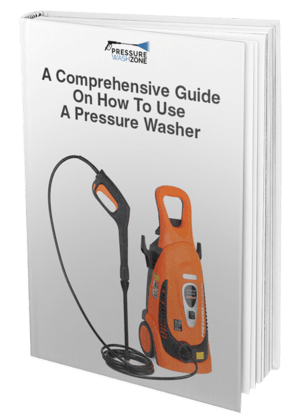 Hopefully, this handy guide has provided all the information you need to select the best pressure washer wand. Good luck!